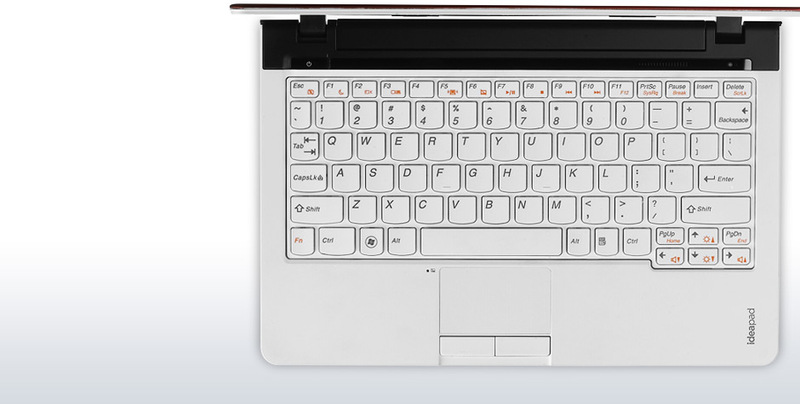 The Lenovo U160 is the latest thin and light netbook, which is a bit larger than a netbook but packs more power. 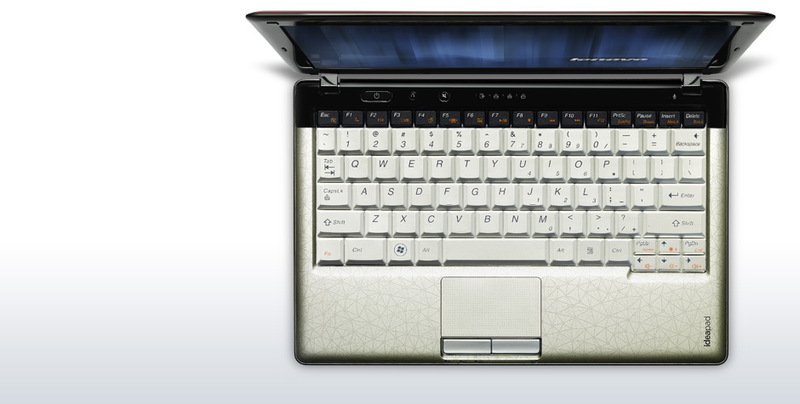 For comparison purpose, here are the values of the Asus 1210T Eee PC – an AMD Neo MV-40 powered netbook. 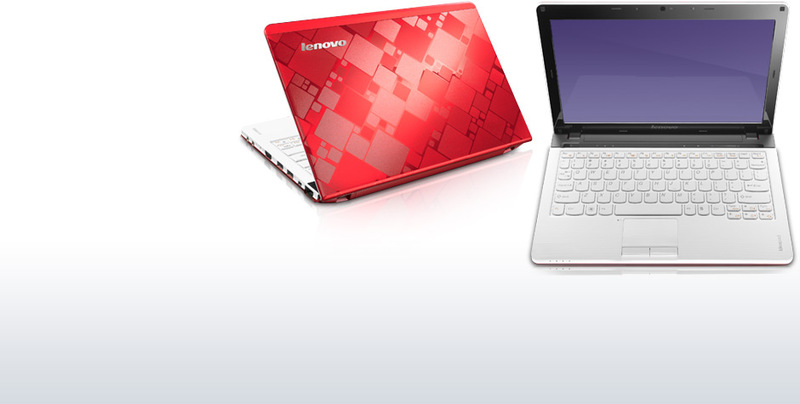 Clearly, the Lenovo U160 has better processor. 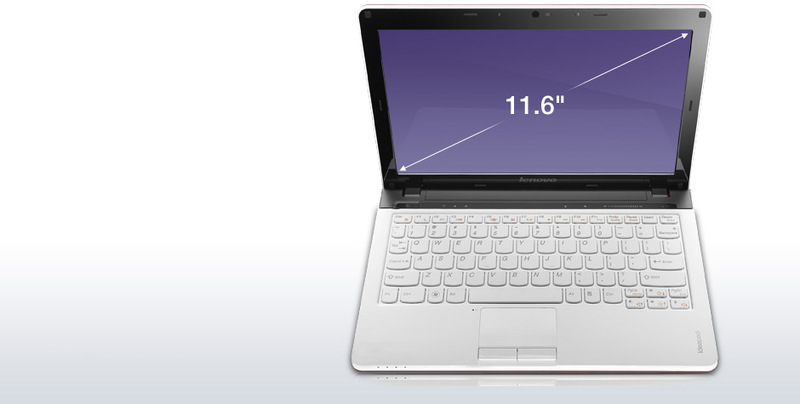 Interestingly, the ATi GMA 3200 HD of Asus 1201T yields better performance than the new Intel HD graphics.